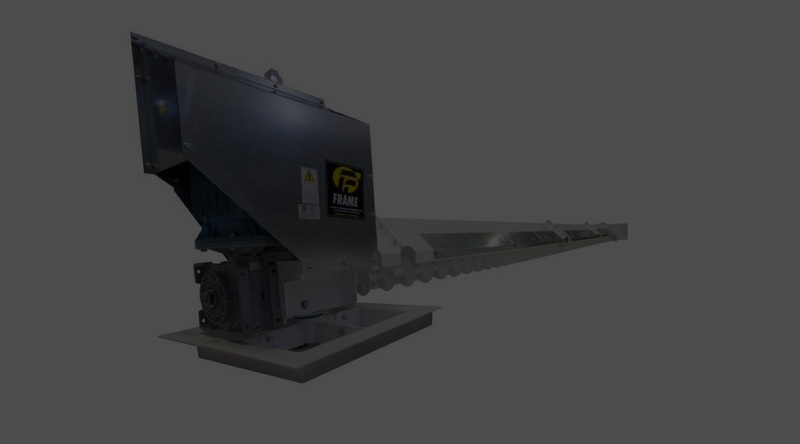 A wide range of sweep augers, loading & reclaim conveyors & elevators can be offered as required. 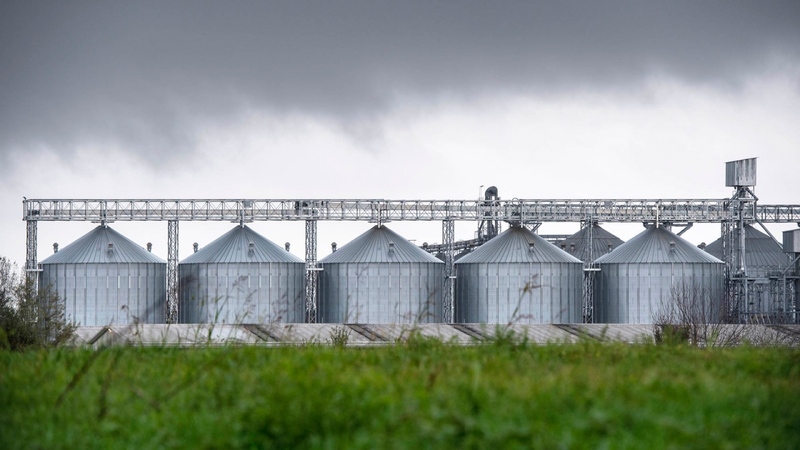 The FRAME CST/CSTFRH ranges of permanent sweep augers are manufactured to suit the FP range of silos up to model FP 26, with a maximum capacity of 50 t/h based on wheat. Further details can be found in the specific model headings. ATEX standard machines can be offered at additional cost if required. 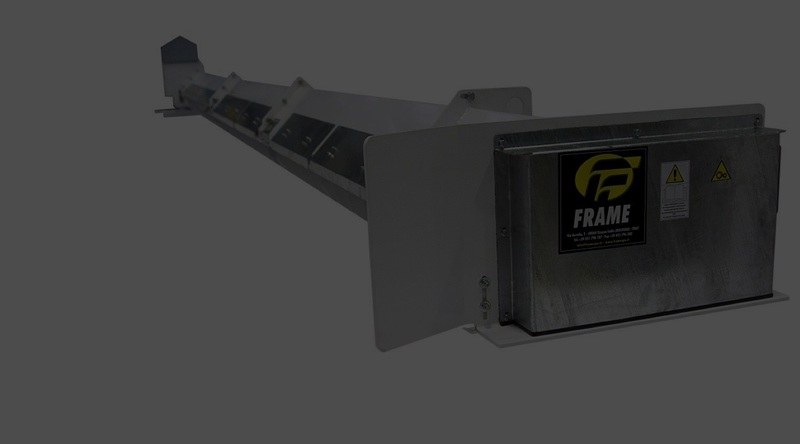 For sweep augers with higher capacities & machines to suit larger diameter silos, FRAME can also offer a wide range of alternative machines, suitable for a wide range of cereals. Again this year AGI FRAME will be attending the SIMA SIPSA – Algeria exhibition from 07th to 10th of October 2019. AGI FRAME is proud to participate to the AFMASS FoodTech Conference & Expo Tanzania edition. AGI FRAME will be attending the “4th Annual Agra Innovate West Africa 2018 Expo – Lagos” from 27th to 28th of November 2018. Once more FRAME will be attending the “29th Annual IAOM MEA Conference & Expo 2018 – Nairobi” from 22th to 25th of October 2018. 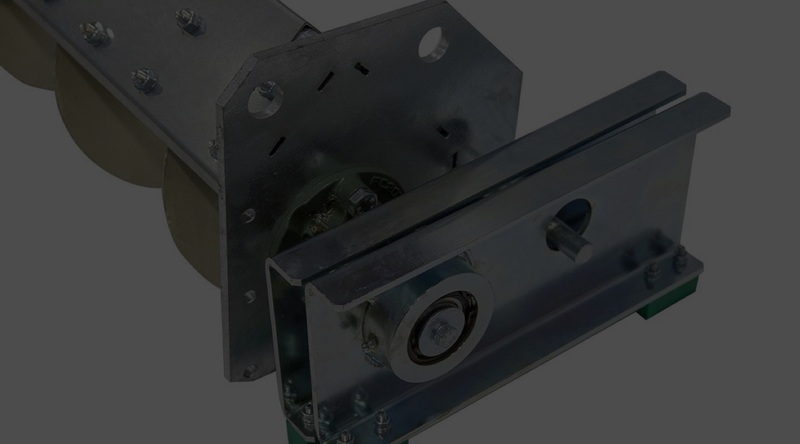 FRAME products are manufactured to the highest standards, UNI EN ISO 9001:2000 quality controls are applied throughout the manufacturing process of all FRAME S.r.l. equipment.